Over the past couple of days, you've had 2012 Top Fives from Cannonball Jones and PolkaDot Steph and today is the last of the bunch with Splendibird sharing her favourite books of the last year. As you have probably realised, the three of us have tastes that run along the lines of Same Same but Different, so each list has offered up completely different books (bar the Raven Boys, which was so good we listed it twice). Now that we've shared our thoughts on the year's best with you, we'd like to know what YOUR top five books have been this year so please linger longer and leave your thoughts in the comments. Without further ado, here are my favourite books of 2012. Read them ALL. DO IT. DO IT NOW. This one surprised me. I'd attempted to read Libba's book A Great and Terrible Beauty a few years ago and absolutely hated it. I didn't like the characters, the story irritated me and I found it hard to invest anything at all in the text. 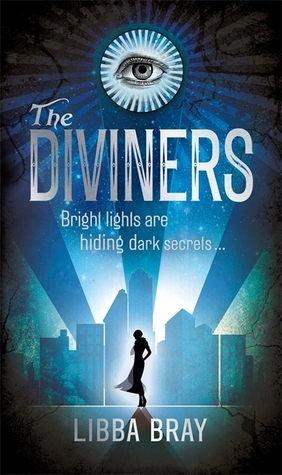 However, I love reading about the 1920's and I love a scary story so decided to throw my lot in with The Diviners. What I discovered was a beautifully written, historically lush setting against which Bray sets a truly frightening tale. 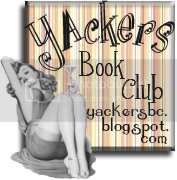 It's a long book, yet never drags and each character is skillfully imagined. It's not flawless, there are aspects of the story which jar slightly but as the start of a series, Libba Bray has left herself with time to embellish and elaborate on a story that is quite, quite something. This is the first time I'd read anything by Courtney Summers (I know, I know!) and I was blown away by the starkness of her storytelling and the originality she uses in throwing away old tropes and taking a fresh look at the classic zombie story. 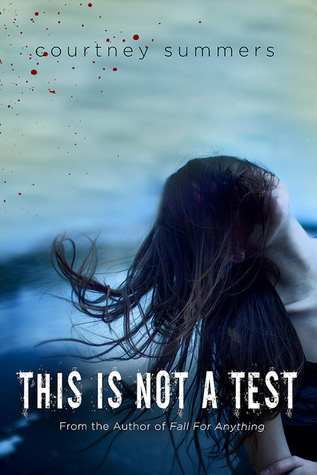 A tale of teenagers barricaded in a school while the undead roam outside, This is Not a Test internalises the action, looking at individual reactions to the external horror. It is completely compelling and the ending is oddly beautiful. Certainly one of the best contemporary YA books I've ever read. And it is contemporary, despite it's apocalyptic spin - these are real teenagers, dealing with real emotions and real danger. Fascinating stuff. I've always liked Maggie Stiefvater's writing but last year's The Scorpio Races elevated her from enjoyably readable to something quite special. 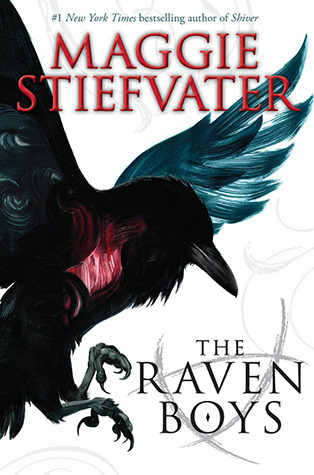 Set in Virginia, yet inspired by Welsh mythology, Stiefvater's writing is song-like, haunting and quite, quite beautiful. 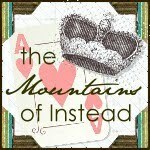 The story itself is steeped in magic, family, pain, loss and longing. The characters remain with you long after you close the last page and the story waits in the back of your mind, leaving you yearning for its next chapter. Brilliant stuff. I suspect that this is a book which will feature on many, many best of lists. Written by King of the Internets, John Green, The Fault in Our Stars is by far the most accomplished of his already accomplished library. A cancer book that is not a cancer book, the story of Hazel, Augustus and The Dutch Tulip man is as much existential philosophising as it is a beautifully written and stunningly truthful story. 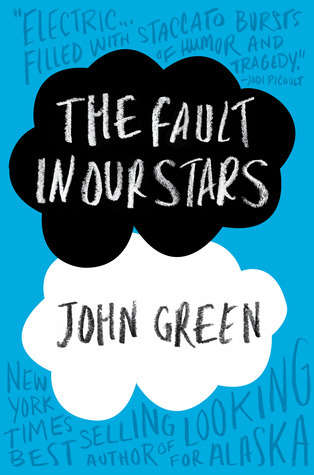 In this book, John Green has created massively memorable characters and placed them in a setting that will remain with readers for a long time. Finnikin of the Rock was the first book that I read this year and, in all honesty, nothing has come close over the last twelve months. The story of a people exiled irrevocably from a cursed land, Marchetta's first stab at fantasy is grounded firmly in reality, asking questions of identity, responsibility and faith in an uncertain future. Anyone who has seen Syrian refugee camps in recent news footage will be struck by how relevant this beautifully fantastical yet frighteningly real tale is. Followed by the equally excellent Froi of the Exiles, Marchetta's trilogy ends this year with Quintana of Charyn, a title that I am sure will not disappoint. That's your lot as far as top fives go at The Mountains of Instead but we're excited about the many titles coming up in 2013 and those from 2012 that we've yet to read and review - so many lovely, lovely books! Look out for our upcoming reviews of Undone by Cat Clarke, Anna Dressed in Blood by Kendare Blake and Pirate Cinema by Cory Doctorow and please feel free to share your thoughts and recommendations below. HAPPY NEW YEAR! I'm glad you liked Finnikin. Have you read Froi of the Exiles yet? How sad is it that I have only read TFIOS? 2012 was an awful reading year for me, but I'm slowly getting back into the reading routine again. I'm excited to check these out. Melissa, the award announcement should be out later today! If I get my arse into gear... I loved Finnikin and was blown away by Froi of the Exiles. Quintana of Charyn is on it's way to my letterbox as I type and I am hugely, hugely excited. 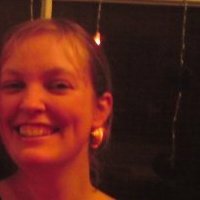 Jillian, I've been going through a real reading slump/busy life period and were it not for my awesome contributors I would have read far fewer of the books I actually wanted to read in 2012!